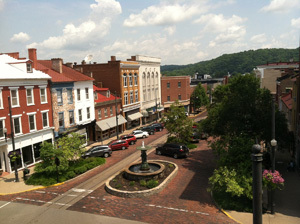 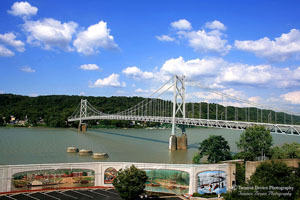 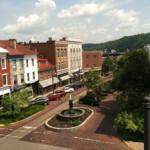 The charm and hospitality of Maysville makes it a great place to hold meetings and conferences. 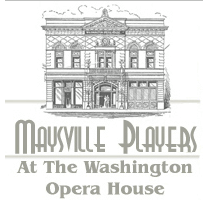 From historical buildings to traditional meeting rooms, our venues offer modern amenities for your meeting and conference requirements. 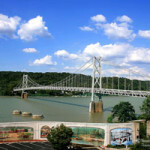 Browse our website to learn more about area hotels and attractions that welcome groups and businesses. 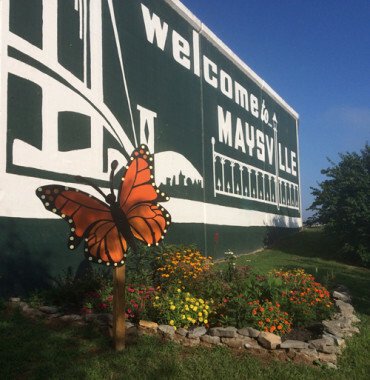 Once you find that Maysville has something for everyone, contact our staff for assistance in planning your next meeting.